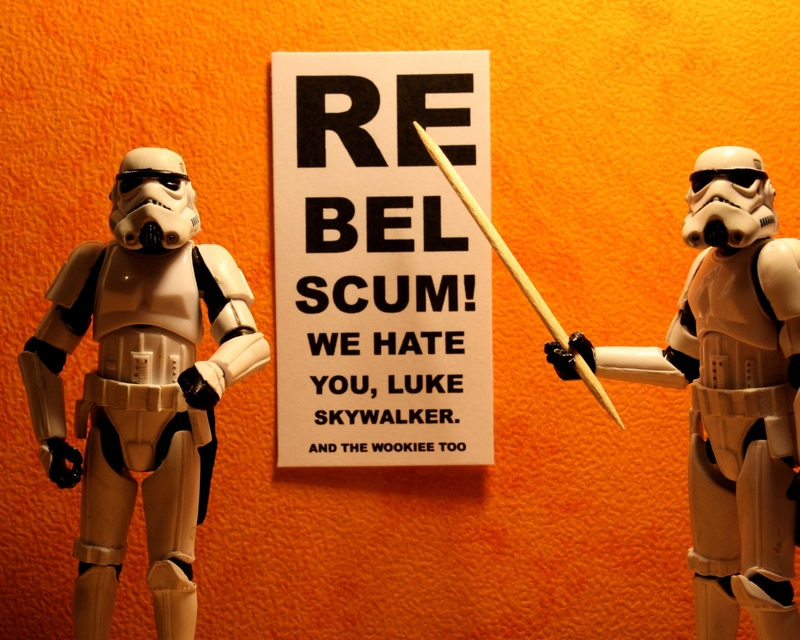 Funny Stormtrooper kertas dinding. . HD Wallpaper and background images in the bintang Wars club tagged: star wars stormtroopers funny. This bintang Wars wallpaper contains beret hijau, pasukan khas, askar elit, and elit askar. There might also be tongam resimen, regimentals, tentera laut meterai, meterai, mohor mohor tentera laut, and rifleman.